When I think of states that love the outdoors, my mind always goes to the Pacific NW and the mountain states – like Colorado and Utah. I think it’s the fact that all of these states seem to have similar traits – easy and quick access to mountains, hills, backcountry, trails, and everything needed to explore the pure awesomeness of nature. Though I may be biased, when I think of running, I feel that Oregon and Colorado take the cake. 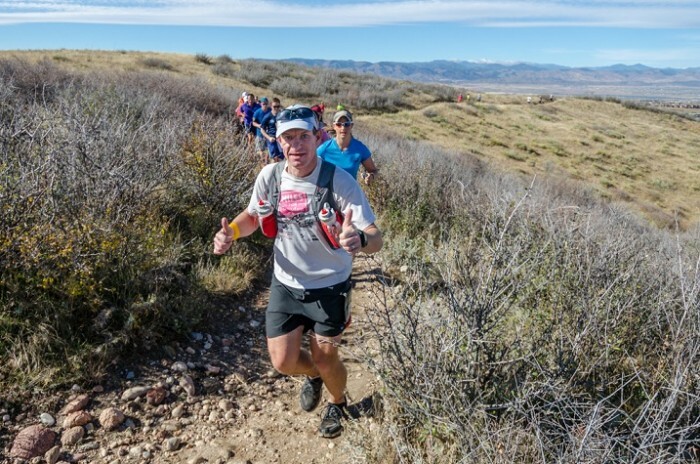 Highlands Ranch Community Association (HRCA), based out of Lone Tree, CO (~20 miles south of Denver) puts on a series of running events from March – November in their unique and active neighborhood. The Backcountry Wilderness Half Marathon is coming up on Saturday, November 4, 2017 and is putting the end cap on their season. I have been bugging my brother, who resides in Colorado, to get into running for a while now. It has taken a variety of years, but he has been training like a boss for this to be his first half marathon. And he certainly isn’t taking a simple, paved, BQ-ready event. 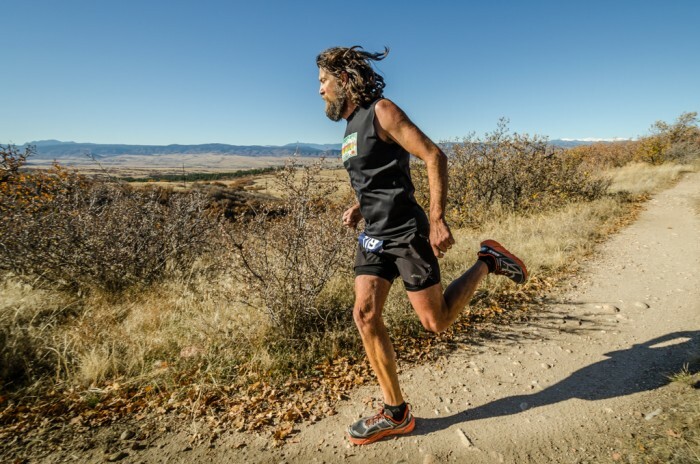 He’s going with a late-fall trail half in November in the Rockies! It sounds so awesome, that I am pumped for him and wish I could make it out! This event is in its 9th year and has changed a little over the years, seeking to make better experiences and courses. This year, the course will follow the Douglas County East/West trail and the pristine Highlands Ranch Community Association’s Backcountry Wilderness Area trails. While this doesn’t seem to have been a huge departure from previous years, some minor changes allowed for the pavement to be removed almost completely, and the course to follow some great trails. I also like that they are going completely cupless to reduce the amount of garbage brought into the Backcountry. While that’s noble, they are going a step further by including a 6 oz. handheld bottle to use during the race – and beyond. The race benefits the Backcountry Conservation and Education Fund, which protects and conserves wildlife habitat in the area, as well as the provision of outdoor education and recreation opportunities in order to promote and improve environmental literacy. Afterwards, my brother (and a max of 999 other participants) will receive a complimentary pancake breakfast from Flippin’ Flap Jacks and a beer from Living the Dream Brewing! If you are looking to get out of Oregon for a runcation, consider checking out this event. There are a few direct flights from PDX to Denver, and you can easily take their Light Rail from the airport to the final stop on the R-line, which is just a short distance (5 miles from the race start). If this is just too soon, I definitely recommend looking at HRCA’s race series, which includes races of all distances, triathlons, and mountain biking events as well. Start planning now for 2018!